Are you trying to accommodate guests that are Vegetarian, Vegan or Gluten Free? No problem! 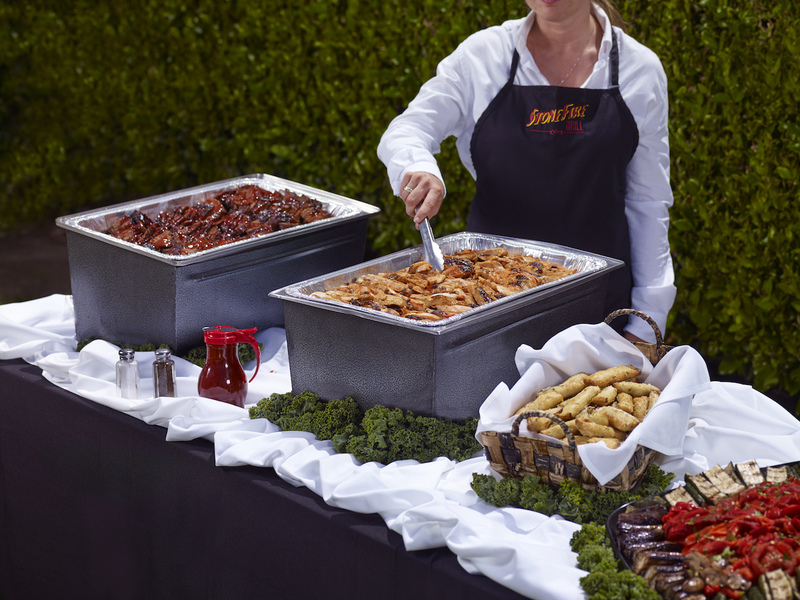 With over 16 unique, market fresh salads and from-scratch dressings made daily, to our Roasted Cauliflower Salad, Macaroni & Cheese or famous Tomesto Pasta, STONEFIRE Grill offers variety and keeps those with dietary needs in mind. Let our Wedding Specialists know of any dietary needs and they will be happy to help create a menu that accommodates all.